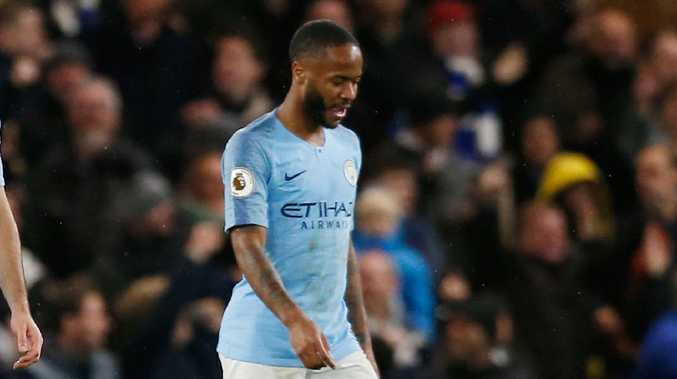 The police are investigating an incident of alleged racial abuse against Raheem Sterling. "We will review the footage to determine whether any offences have been committed." Chelsea are seeking to establish the facts of the incident.